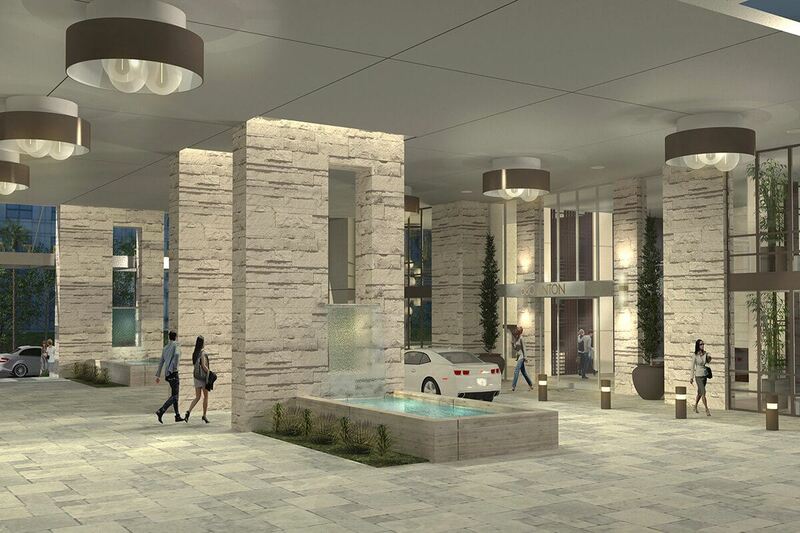 currently under construction at 580 Anton Boulevard, Costa Mesa. 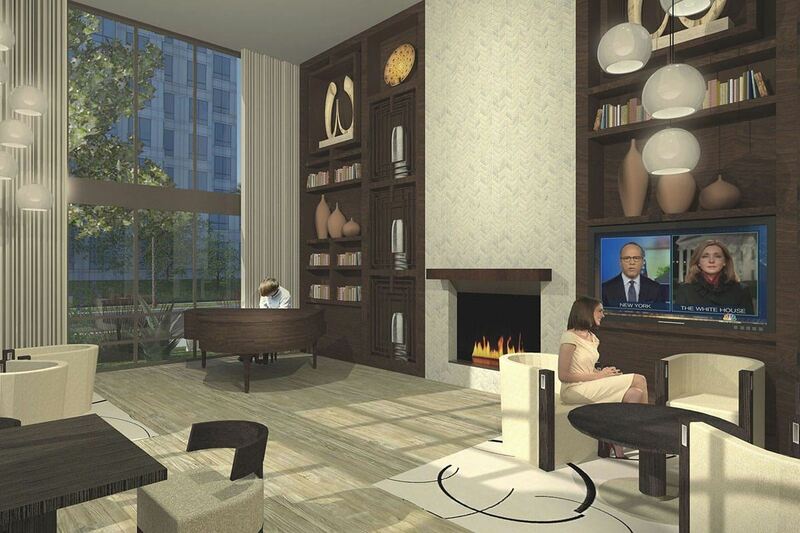 The development is scheduled for completion in 2018. 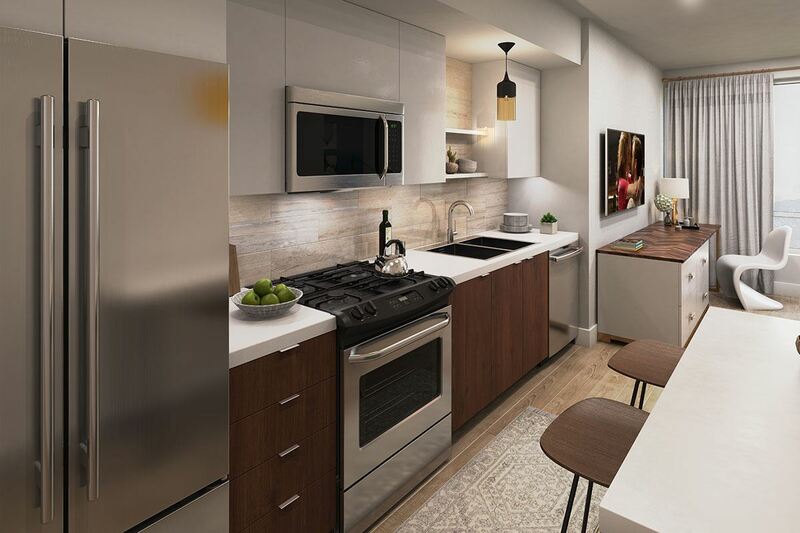 Leases for available units range in price from $2,443 to $4,279. 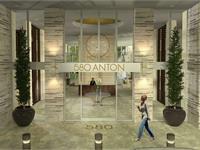 580 Anton has a total of 250 units. 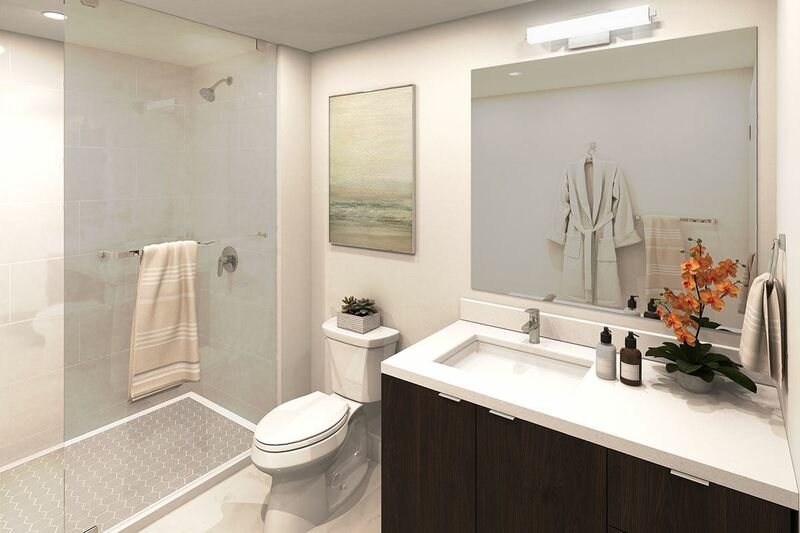 Sizes range from 657 to 1223 square feet. 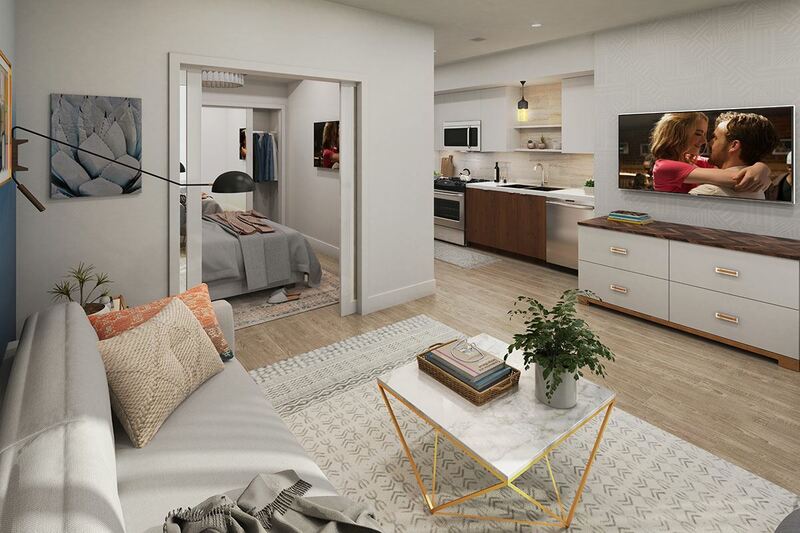 Lease by 4/30 and receive 6 weeks free! 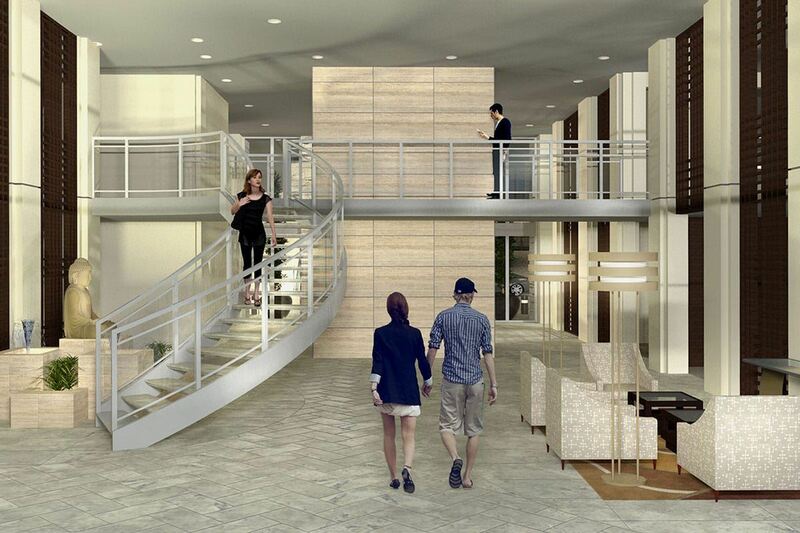 Plus, if you lease on first initial visit, receive a complimentary membership to Center Club. 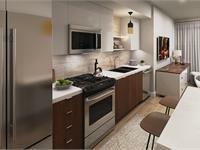 Call leasing center for details. 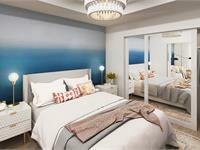 Live better than ever before in our studio, 1- and 2-bedroom apartment residences for rent in Costa Mesa, CA. 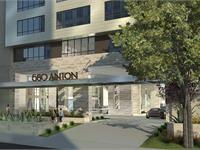 The level of design, accommodation, and service make 580 Anton an extraordinary place to call home. 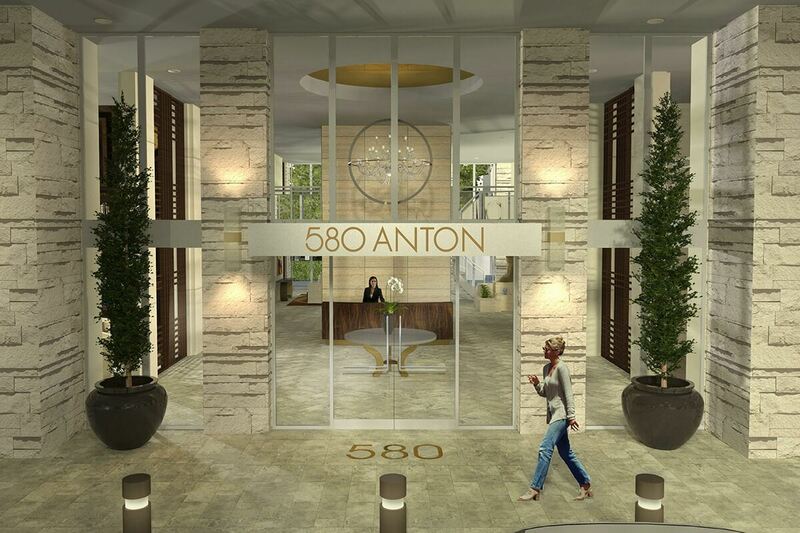 Undeniably impressive, 580 ANTON offers new and elegant living that’s flawless. 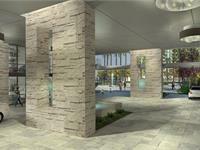 It’s a sprawling work of modern art created an for exceptional and intelligent living. 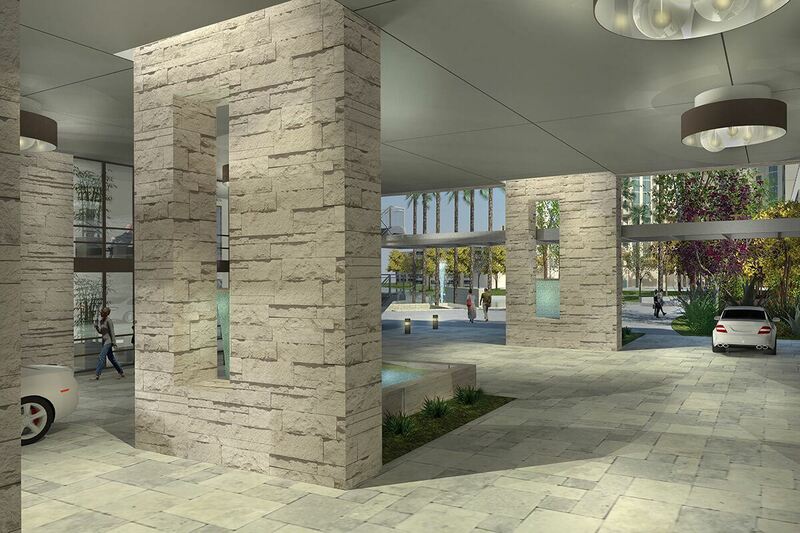 Experience breathtaking modern architecture, spacious residences, and top of the line finishes. 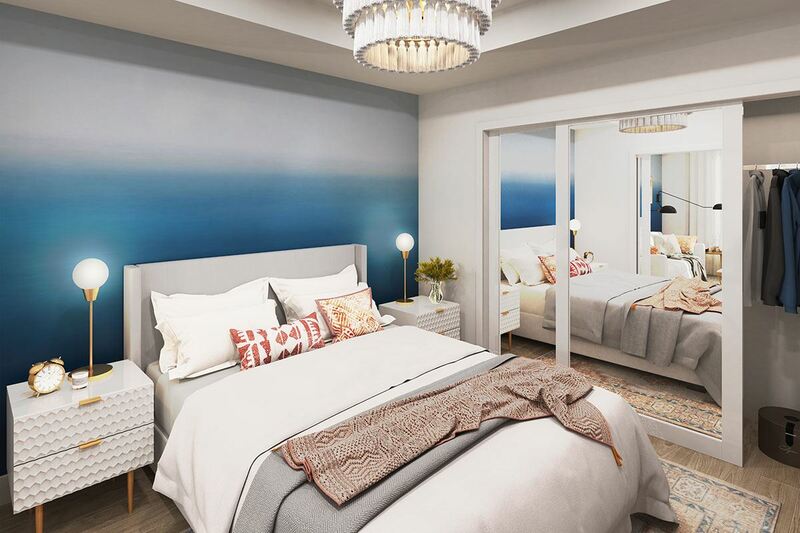 The atmosphere is tranquil and inspired. The combination is perfection. 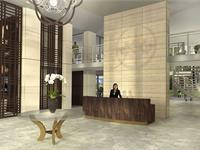 The coveted location in the Town Center of Costa Mesa allows immediate access to world-class performances at Segerstrom Center for the Performing Arts, as well as gourmet dining and designer couture at prestigious South Coast Plaza. There is nothing typical about this new community because there is nothing typical about you. 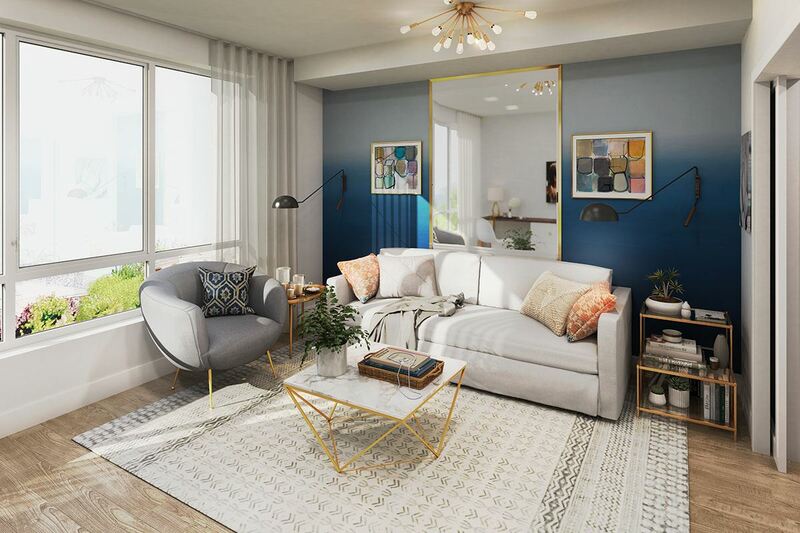 Your inquiry will be delivered to the 580 Anton leasing team, who will send you more information about this development.